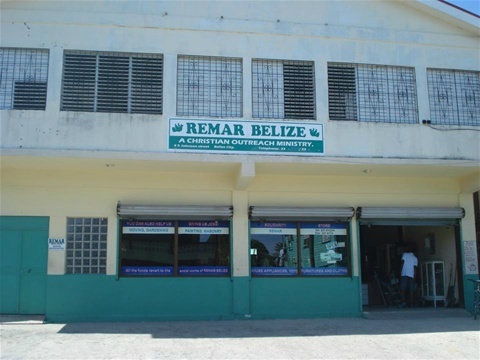 REMAR Belize is a Christian Community Center for Help. REMAR is a non governmental organization, legally instituted and founded in 1,982 inSpain and working in Belize since 1,997 with the desire of helping those people that has been marginalized by society. REMAR is a Christian charitable organization doing all types of social work and where all our programs are open and completely free of charge to all that needs help, without exception of race or regardless of financial situation and had the privilege of being an instrument which through many people around the world has left the streets, prisons, prostitution and delinquency, having been helped on their spiritual, physical, psychological and professional life and family restoration. Many has remain in REMAR dedicating their lives to help the needy, changing from being a negative element to somebody useful and beneficial to society, helping others to overcome all kinds of social problems and at this very moment they are working in more than 72 countries around the world, taking care of people with alcoholism and drug addiction, abandoned child, single mothers, reconciling broken marriages, sharing with prisoners and to everybody who is in need of help. REMAR’S vision is to maintain its doors open day and night in its commitment of helping the ones in need, channelizing human and financial resources to give hope and aspirations for a better future to every person that comes to our centers with urgent needs. 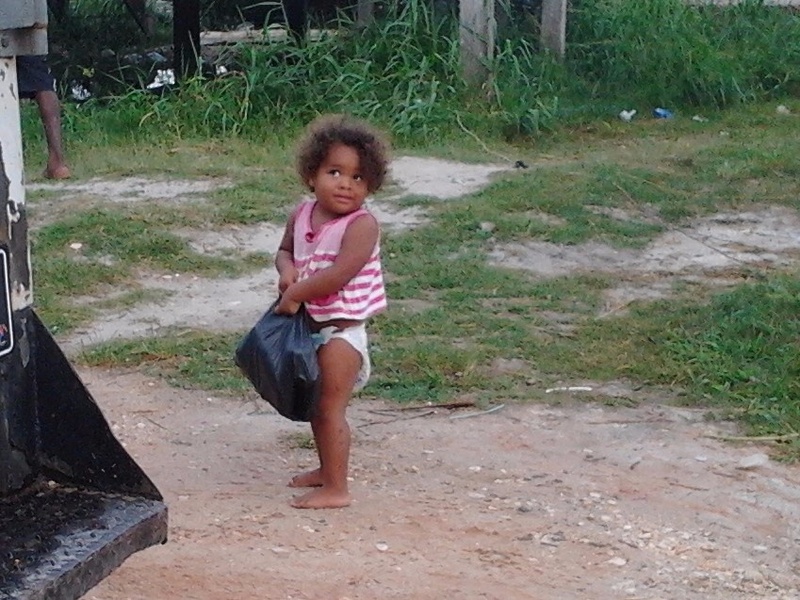 REMAR’S mission is to improve quality of life of each and everyone of the interns, children, families and communities affected by social problems such as: addictions, poverty, violence in poor countries and regions; through self sustained projects that contribute to eradicate such problems, also it is to fight against marginalization of persons due to their addictions, fight problems such as: sickness, poverty, underdevelopment, malnourishment and the lack of education. We work to eradicate the structural causes that produce injustice and the lack of opportunities to the individuals, ignorance, prejudgment and the absence of Christian and moral values.